Thanks! but need one critical feature is missing. 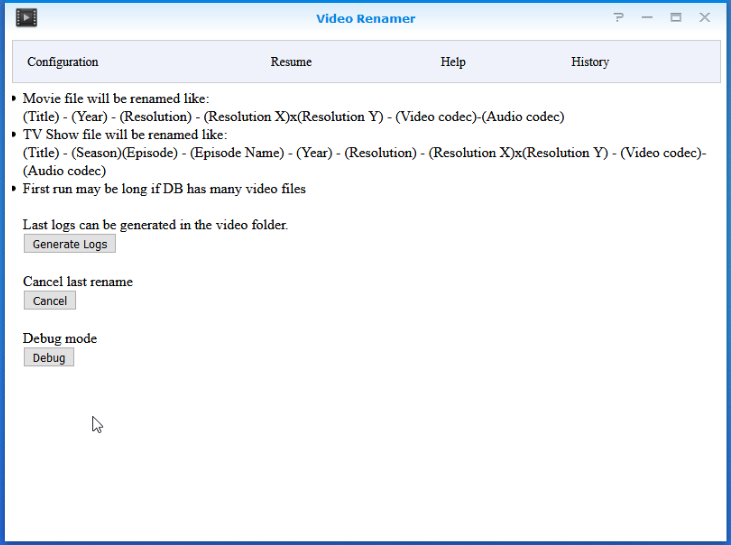 Now all of my videos subtitle file name is different then video file name, it took several hours to change again manually. 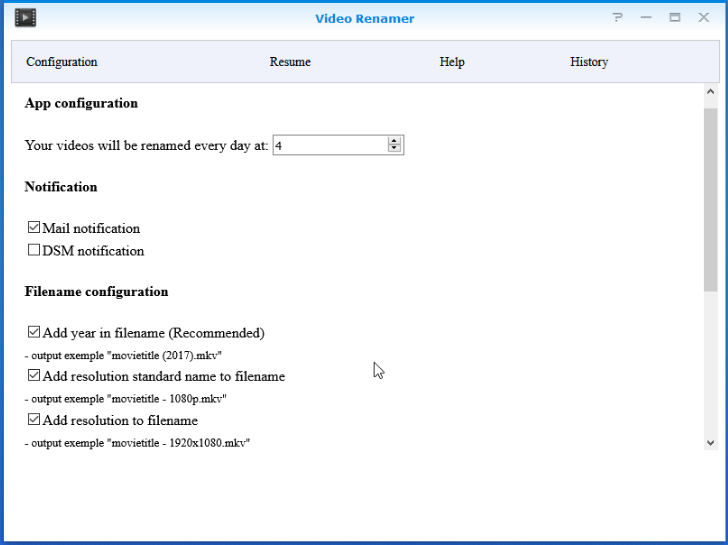 Hello, the renamer juste take the name that has been set in video station and renames the file with the title and resolution and more options. 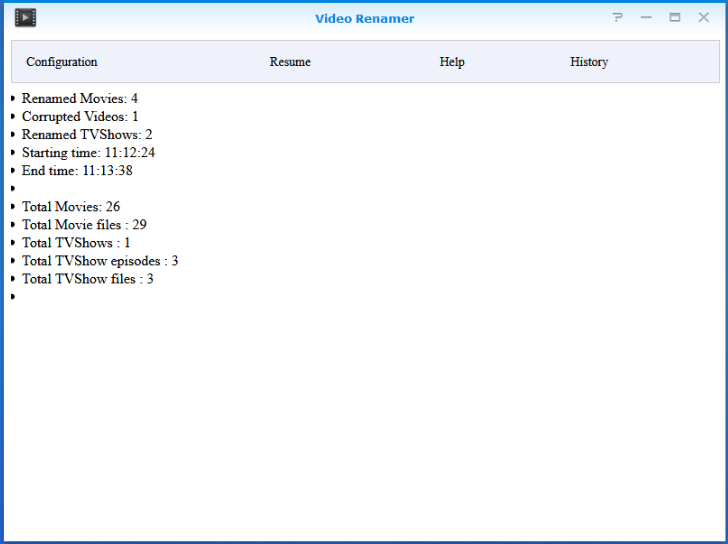 if you have a video called "Evil Dead cclassic" in video station the output could look like "Evil Dead cclassis - 1080p.mkv"